Here at Latitude 25 in Hervey Bay, we are lucky enough to have gained impressive interest from not only our own backyard, but also right around Australia & New Zealand! We understand buying a home is a massive decision, especially when it involves a big interstate move away from family & friends. For some, moving into a secured, lifestyle community is intended to be their final home, so it needs to be perfect. 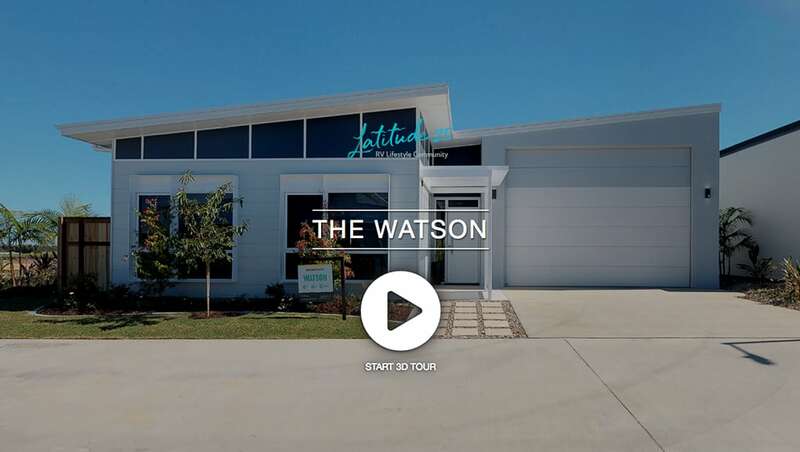 If you’re not already in the local area, we know it may be difficult to get to Hervey Bay to see our Display Homes in the flesh, so we are proud to announce you can now view our amazing, modern Display Homes from the comfort of your own home or caravan while on the road. These virtual tours allow you to click through the home, as if you are walking through and even turn around for a full 360-degree view. You can start from the front door & enter every room of the home, walk around the huge garage, or even head outside and picture yourself entertaining guests out on the alfresco. 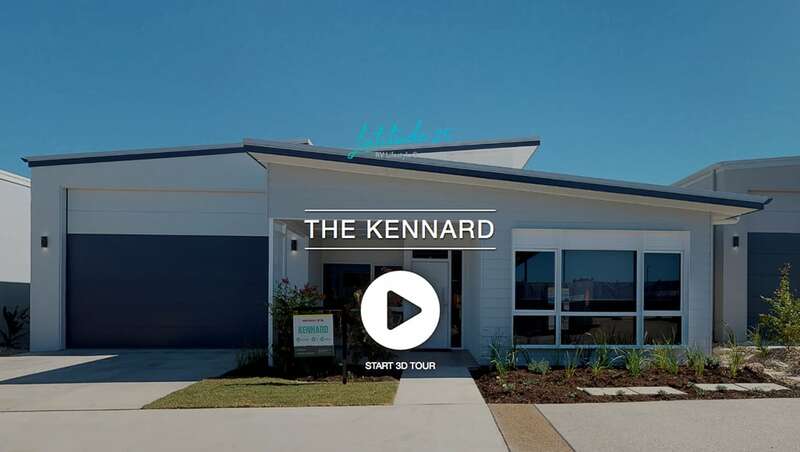 Below, we have virtual tours of both our 3 Bedroom, 2 Bathroom, Watson floorplan with spacious open plan living and our Kennard with 2 Bedrooms, Multi-Purpose Room & private alfresco area. While these tours are an amazing tool to see some of our spacious floorplan options, the huge RV garage and the high-quality finishes, there is nothing quite like seeing them in person. To book a personalised tour of these homes book an appointment online or, call Jane Giuliano on 1800 025 025 today.